Korean skin care has been all the rage for the last few years. 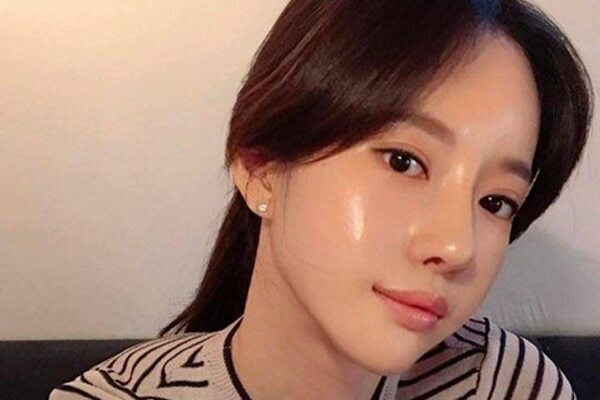 The latest K-beauty trend that is making waves is Glass Skin. As the name suggests, this trend is all about achieving crystal clear skin that is poreless, dewy and baby-soft. However, achieving glass skin is no easy feat. 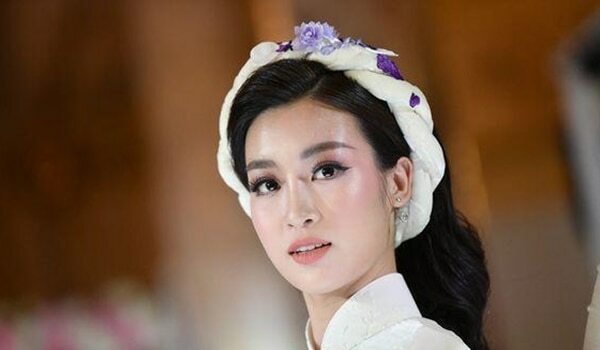 Instead, you will need to follow a strategic skin care routine to achieve an intensely hydrated and smooth complexion, one that looks like, well, glass! To begin with, you need to get rid of all the grime, pollution and makeup that is sitting on your face. To do this, grab a cleanser that is gentle and effective. 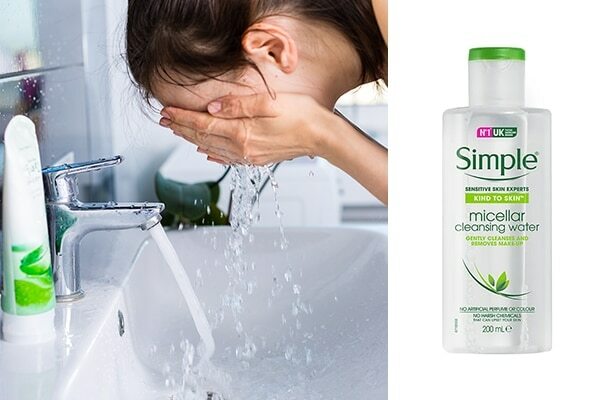 Try the Simple Kind To Skin Micellar Cleansing Water that’ll leave your skin feeling clean, fresh and instantly hydrated. Gently massage the cleanser onto your face and pat dry with a washcloth. No rinsing required. Although exfoliating regularly should be a key part of any skin care routine, it is a crucial step in getting glass skin. Exfoliating buffs away all the dead, dull-looking skin cells from the surface of your complexion, thereby leaving you with a brighter and fresher look. 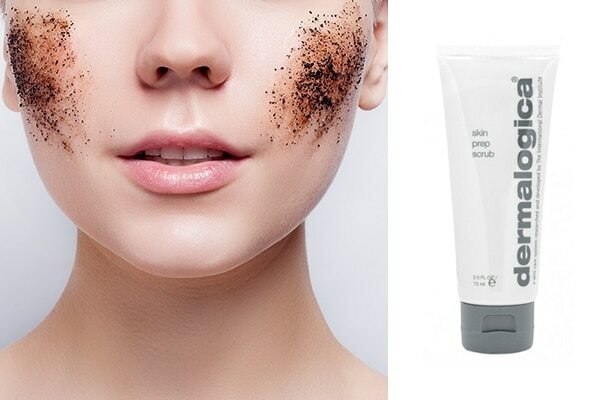 Get your hands on the Dermalogica Skin Prep Scrub but keep in mind to not scrub too hard. Rinse thoroughly with lukewarm water, but don’t pat dry— apply your next skin care product onto damp skin to help lock in hydration. Glass skin screams dewy, hydrating complexion. Therefore, your next step after cleansing and exfoliating should be applying a hydrating serum onto damp skin. 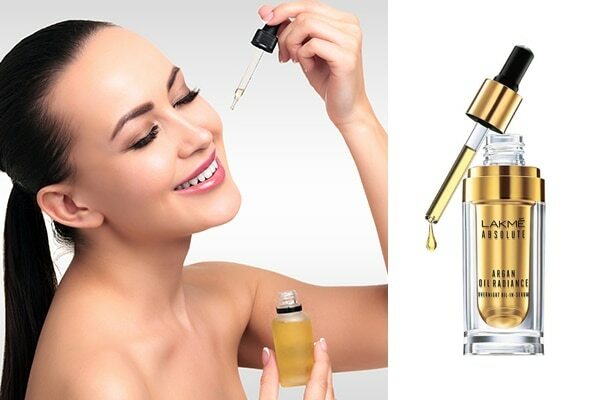 Try the Lakmé Absolute Argan Oil Radiance Overnight Oil-in-Serum for nourished and radiant-looking skin. Apply a few drops onto face and neck, and gently smooth over your skin in upward motions. Moisturising on top of a serum will effectively lock in moisture and help give you a glow. 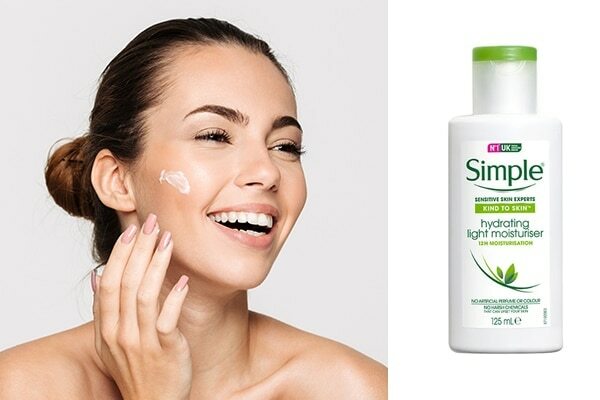 To achieve the glass skin look, you need to pick a lightweight moisturiser, such as the Simple Kind To Skin Hydrating Light Moisturiser. Apply an even layer of the moisturizer over your entire complexion, smoothing until thoroughly absorbed. 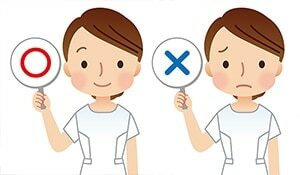 Pick a foundation that is not matte. Matte foundations will not give a dewy finish, and to achieve glass skin, your skin needs to look polished and hydrated. 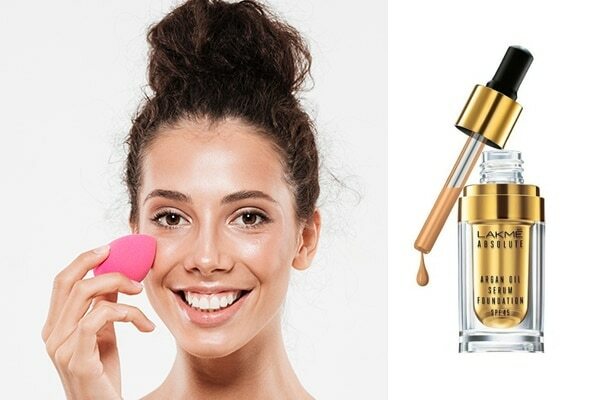 Get your hands on the Lakmé Absolute Argan Oil Serum Foundation With SPF 45 - Natural Almond that’ll leave you with a dewy radiant look. Add an extra bright sheen to your glowing face by reaching out for a highlighter. Squeeze some onto your fingertips and massage it onto your skin. Pay close attention to your cheekbones and the tip of your nose while doing so.